Director of the School’s MLitt in Women, Writing and Gender at University of St.Andrews, Gill Plain discusses the role of women war poets at StAnza’s Past & Present sessions. These events present contemporary speakers giving a personal response to a favourite past poet. For 2014, to mark the centenary of the start of the First World War, the Past & Present sessions focus on poets who wrote in response to war. In this session Gill Plain uses Catherine Reilley’s anthology ‘Scars Upon My Heart’ to talk about women poets and writers from the First World War, including author and peace advocate Vera Brittain, while artist Stephen Raw talks about the poetry of Wilfred Owen, whose words and history inspired his exhibition, ‘Was it for this the clay grew tall’. 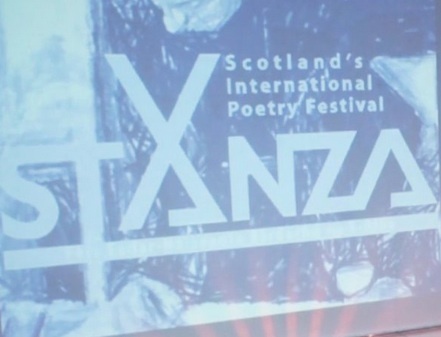 StAnza is St.Andrews annual poetry festival that brings poets and speakers from all over the UK to discuss themes and topics in poetry. The programme also features music and art, providing the chance for collaboration across creative mediums.